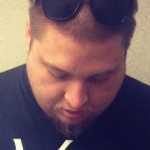 Los Angeles-based producer and DJ Salva made waves in 2014 with the release of his project, Peacemaker, which featured collaborations with ScHoolboy Q, A$AP Ferg, Freddie Gibbs, Tadoe, Kurupt, and many more. Salva is now ready to bring that momentum into 2015, as he debuts $$$ Secret Stash $$$, a 10-track project of unheard bootlegs of Drake, A$AP Mob, OG Maco, and Rae Sremmurd. For the project, Salva flips a number of the hottest hip-hop tracks and turns them into energetic, dance anthems, perfect for the club atmosphere, with a number of added kicks and well-placed snares. 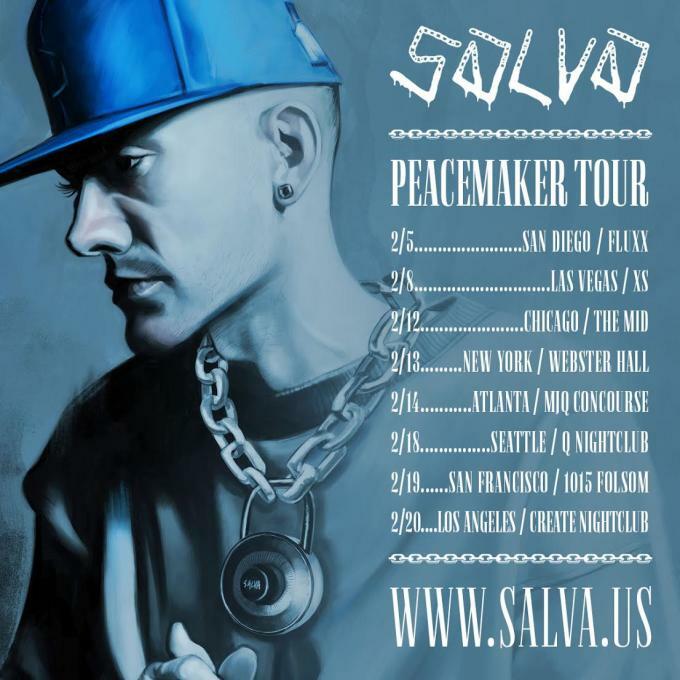 To support his two new projects, Salva will be hitting the road next month for eight tour dates across the country that includes stops in Chicago, New York City, Atlanta, and Los Angeles. The full stream of the project and tour dates can be found below.